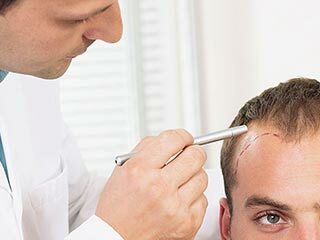 Hair Transplant- Hair transplant is a popular and expensive treatment procedure that enables a great many of us to deal with the problems of every day hair troubles with a fistful of confidence. But, before you invest your fortunes in it, learn about the procedure, its risks, dos and don’ts and precautions to save yourself the agony of an experiment gone wrong. 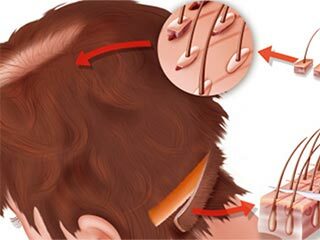 Hair transplantation is a fragile or sensitive surgery that needs to be followed with utmost care. 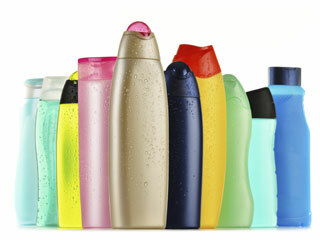 Here is a know-how article on washing hair post the surgery. Is Hair Transplant an Effective Method to Restore Hair? Hair transplant is a hair restorative surgery which involves implanting actual hair follicles from one part of the body to the scalp. Hair loss has become a very common problem these days. Shahnaz Husain, CEO of Shahnaz Herbals Inc, gives us a few tips on hair care and ways to prevent hair loss or balding. Sleeping after hair transplantation - It is important to know about the sleeping postures post the hair transplant as some sleeping postions such as sleeping flat on our backs can lead to swelling. FUT OR FUE……Want to know which one to select ? Recent advancements in hair restoration surgery have made available several viable options for people facing severe hair loss. There are two popularly known techniques for hair restoration, FUT and FUE. Follicular hair extraction (FUE) technique, is the latest and fast becoming, the most popular method of hair transplantation. In this method, the follicular units (hair roots) are extracted as individual units and then transplanted, the advantage being minimal or no visible scarring in the donor area. After hair transplant, it takes around one year to have a proper hair growth. The amount and rate of hair growth post transplant varies from individual to individual. Hair transplantation is a popular treatment done to pull one's youthful yore back. 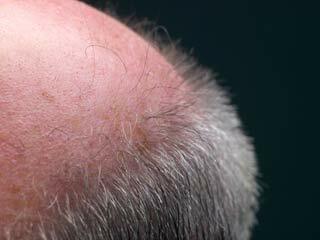 There are different types of hair transplant procedures available today. Learn about three different procedure to transplant hair and make your choice. Age for hair transplant is secondary though doctors prefer patients to be middle-aged as it may be difficult to predict how the hair problems are likely to advance at a young age. Are you bald and are sad about it? Try vampire treatment where hair growth is restored on bald patches by injecting your own blood.